The celebrations started in February at our annual Sugar Cane Ball. 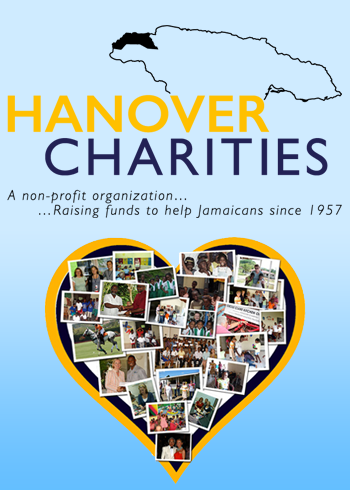 The party-goers sparked like diamonds and generously opened their hearts to make the 2017 ball the biggest fundraiser to date in Hanover Charities’ noble history. The Sugar Cane Ball netted more than US$450,000 for programs vital to the health and education of our Parishioners. It will allow us to continue–and extend–our scholarships, our goals of adding computer labs to local schools, and our ongoing support of facilities that take care of the neediest in the Parish. The guest list also included local Government Ministers as well as Ambassadors Carlos Alberto Den Hortog, Luis Moreno, and Audrey Markes. What’s more, Rickie Lloyd, social secretary to First Lady Mrs. Melania Trump was among the partiers, as well as Congresswoman Carolyn Maloney and her family.